You've just posted this cool song or cover that you had performed, and there was only 31 view on your account. Well, one thing for you, every 30 out of 3 billion videos on YouTube go unnoticed, or unwatched. So, what do you do? You use some magic view counter or pay for artificial views that YouTube is stopping than a rosebud with a side of hurt. Well, It’s Time To Get Noticed! 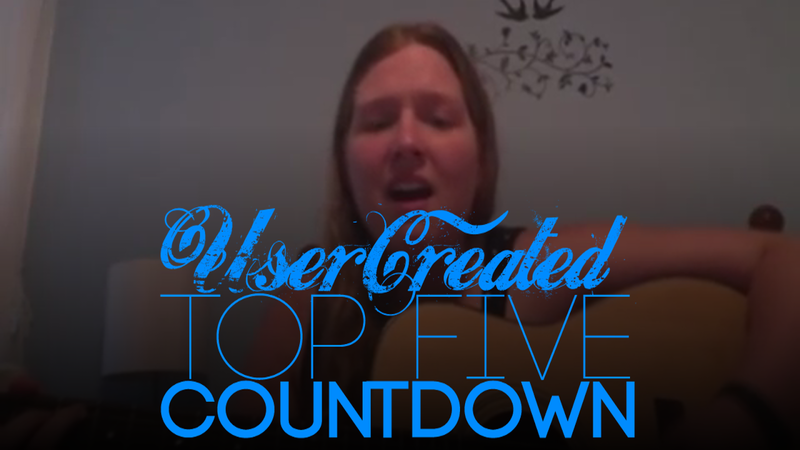 For over 10 years, I had started the countdown with no experience at all, but I had a purpose of giving undiscovered talent the chance to have a forum where they can perform and get noticed on YouTube. Let’s face it, it’s very hard has it seems. Most recently, I had to rely on undiscovered talent that I had found through searching, and I give them their fame right here on this countdown. I had not gained tons a fans, but I had gained a little fan base, but I wanted to have YouTubers discovered in a global manner.